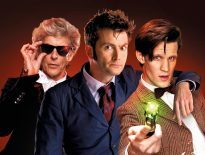 For the first time ever, Big Finish is bringing together four Masters – including Eric Roberts, the first time he’s played the part since the 1996 TV Movie! 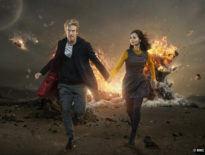 It’ll also be the first time Michelle Gomez plays Missy for the audio company (although she previously Jevvan in June 2007’s Valhalla, opposite Sylvester McCoy’s Seventh Doctor); they’ll be joined by Derek Jacobi as the War Master, and Geoffrey Beevers as the decaying Master. 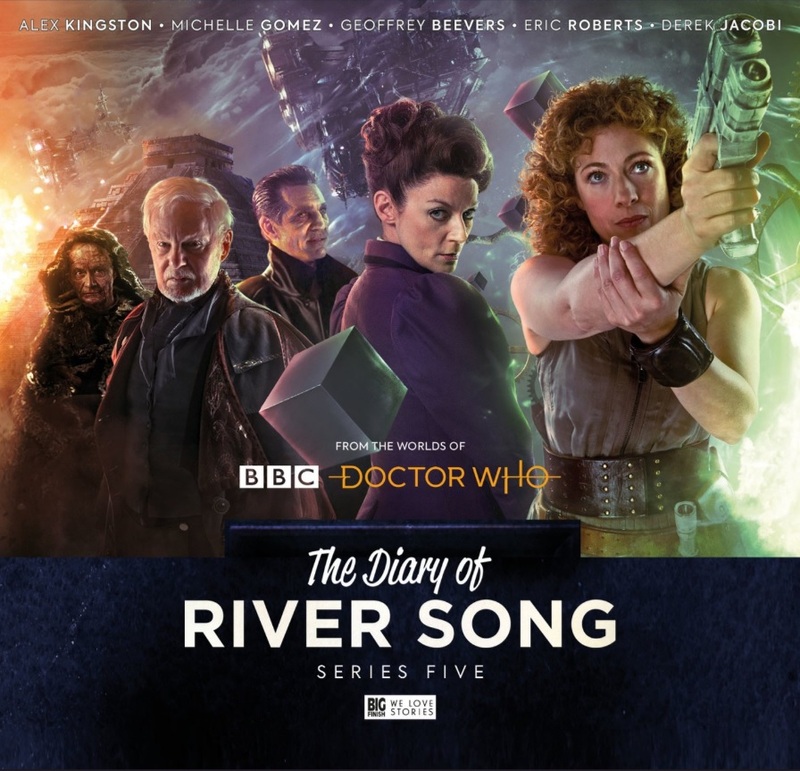 They’ll take on Alex Kingston’s titular character in The Diary of River Song: Series 5, which is due out in January 2019. It contains the stories, The Bekdel Test by Jonathan Morris, Animal Instinct by Roy Gill, The Lifeboat and the Deathboat by Eddie Robson, and Concealed Weapon by Scott Handcock. Roberts only played the evil Time Lord in 1996, in a TV film that also introduced Paul McGann as the Eighth Doctor, so it’s quite a coo that he’ll be back, some 22 years later. Meanwhile, Gomez played Missy, the Master regenerated into female form, between Deep Breath (2014) and World Enough and Time/ The Doctor Falls (2017); Beevers first played the part in The Keeper of Traken (1981), but has returned for Big Finish across numerous titles, including Mastermind, The Light at the End, and The Two Masters; and Jacobi’s Master went under the guide of Professor Yana in Utopia (2007), and has recently played the War Master for Big Finish’s Only the Good box set. The Diary of River Song: Series 5 won’t be out until next year, but you won’t have to wait that long for your fix of River – she’s back this Autumn for Series 4, with Tom Baker as the Fourth Doctor. ← It’s Free Comic Book Day: The Thirteenth Doctor Makes Her Comic Debut!